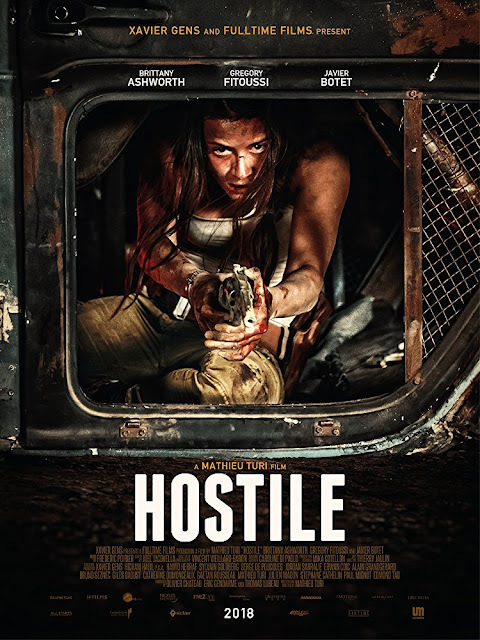 Check out the trailer for Hostile. The film stars Brittany Ashworth, Grégory Fitoussi, Javier Botet. Mathieu Turi directs. Juliette, a lone survivor of an apocalyptic era, fights to survive against hunger, thirst, a broken leg and strange, disturbing creatures that only come out at night time.